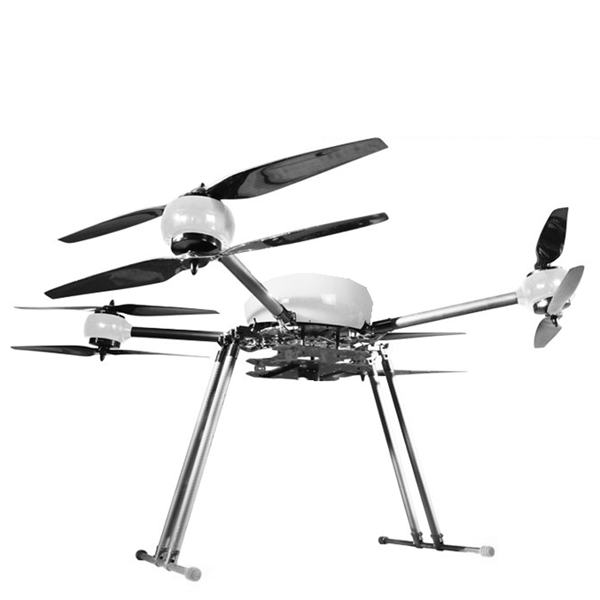 Designed for heavy-lift flight operations, the M1000 is an industrial-grade quadrotor UAV suitable for a variety of applications. Redundant propulsion systems mean the M1000 is ready for BVLOS operations with its ability to continue operating through in-flight failure of one motor. The M400 is compatible with a variety of payloads including the entire CLEARCAM family of sensors, making it the ideal flying platform for visual and thermal inspections, medium-area mapping and security/surveillance applications. Advanced Detect-and-Avoid (DAA) technology integrated into the airframe and avionics ensure safe operations in a variety of environments.